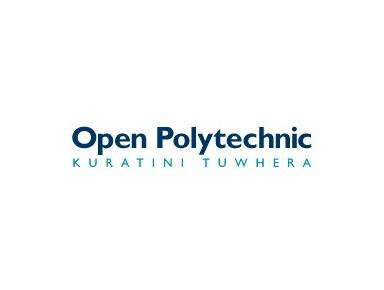 Open Polytechnic is government-owned and funded, delivering courses throughout New Zealand and internationally. All courses meet rigorous and transparent quality standards. They are either accredited by the New Zealand Qualifications Authority or approved by the Institutes of Technology and Polytechnics Quality (ITP Quality). There is industry involvement in the development of most courses and programmes and close relationships are also maintained with appropriate professional and industry bodies. Over 100 qualifications and 1,200 courses staircase from certificate to diploma and degree level (Levels 1–7 on the National Qualifications Framework). They range from technical and vocational training to higher professional and continuing education.